As a parent of young musicians, you want them to do well. An essential part of their improvement is practice. 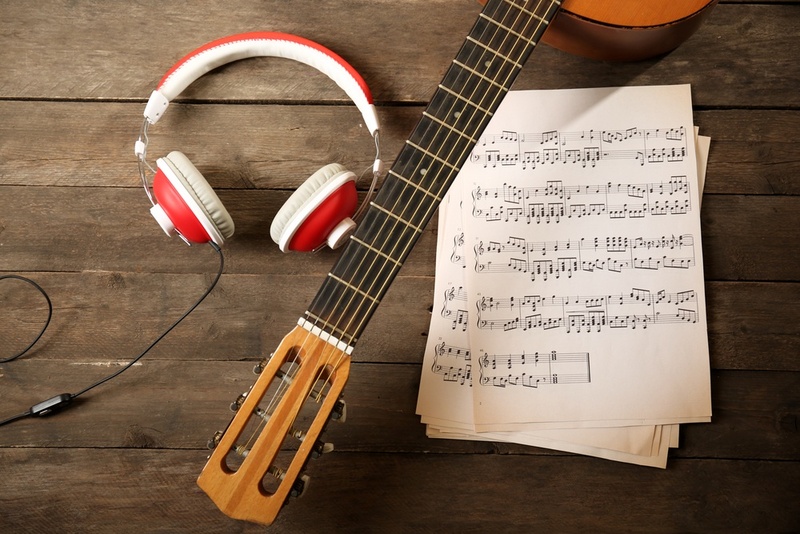 However, if your child has a piece of music that is too difficult for them to play, you might witness them giving up before they’ve even begun. Below is a list of the 10 best songs for young musicians to play on the acoustic guitar or the piano (in no particular order). Your child will..